FlowerAdvisor came about as a result of a prominent absence of a single strong brand in Asia for International Flower Delivery. Online users found it a struggle to discover a trusted 24 hour delivery flower site which can be replied upon to send flowers, hampers and gifts to their loved ones anywhere in the world. Although there are plenty of talented local florists, most are not keen to spend millions on infrastructure to build a stable and secure site that enables and manages E-commerce transaction. to make matters worse, Asia & Europe has also one of the largest E-commerce frauds which makes many users very skeptical of small sites. Through these hosting facilities, customers can visit any of our local sites to purchase flowers that can be sent anywhere in the world, without the hassle of slow internet connection in their respective countries. For example: A user in Indonesia can visit www.floweradvisor.co.id and buy flowers to be sent to UK. On the other hand, a user in UK can simply visit www.floweradvisor.co.uk to send flowers to Australia. At FlowerAdvisor, we seek for the best flowers at unbeatable prices, which are arranged only by top quality local florists who are specially selected by our international Franchise Team. All selected florists were chosen for their artistic presentations and prior experience in the floral industry. The standards and quality of our member florists are maintained with stringent expectations. 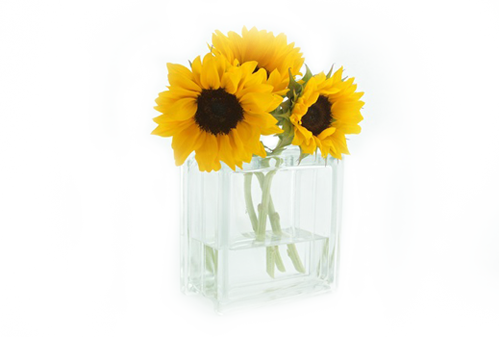 Thus, you can be assured that the flowers you ordered from us will be fresh upon delivery. If under any circumtances the flowers arrive not as fresh as we promise, you will be provided with a free replacement, no questions asked.